I’ve just updated the Book Links — the database of all websites mentioned in Books, Crooks & Counselors. Even I was surprised by how extensive the resources provided are — and I compiled them! From state court structure charts to sample extradition form, a chart of diplomatic immunities, and a sample chain of custody form, I guarantee you and your characters will find good, solid info to help you with your stories. 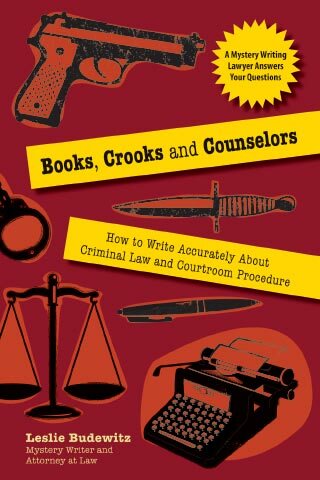 This entry was posted in Books Crooks and Counselors, writing about legal issues by Leslie Budewitz. Bookmark the permalink.